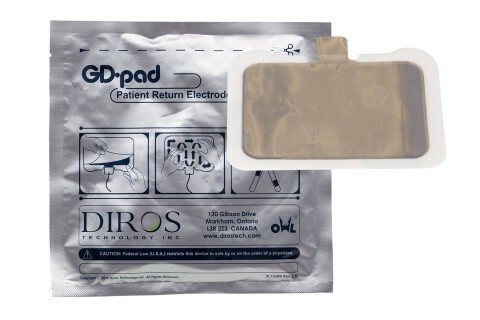 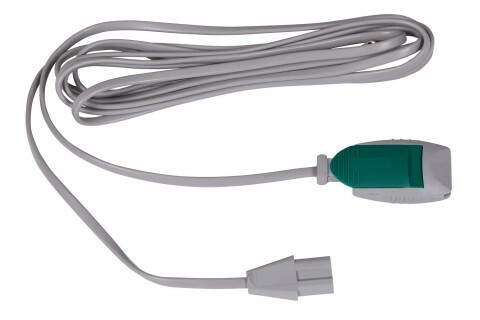 The Diros OWL® GD-pad Non-corded is a disposable dispersive return path electrode that connects to an RF Generator via a re-useable intermediate cable with clamp. 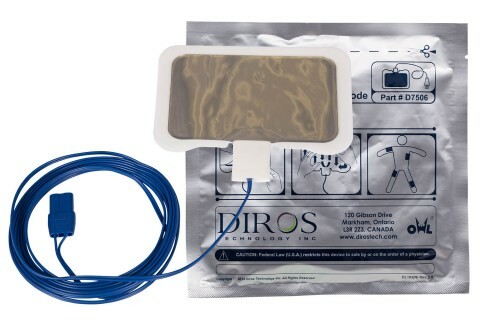 The Diros OWL® GD-pad Non-corded is a disposable dispersive return path electrode that connects to an RF Generator via a re-useable intermediate cable with clamp. 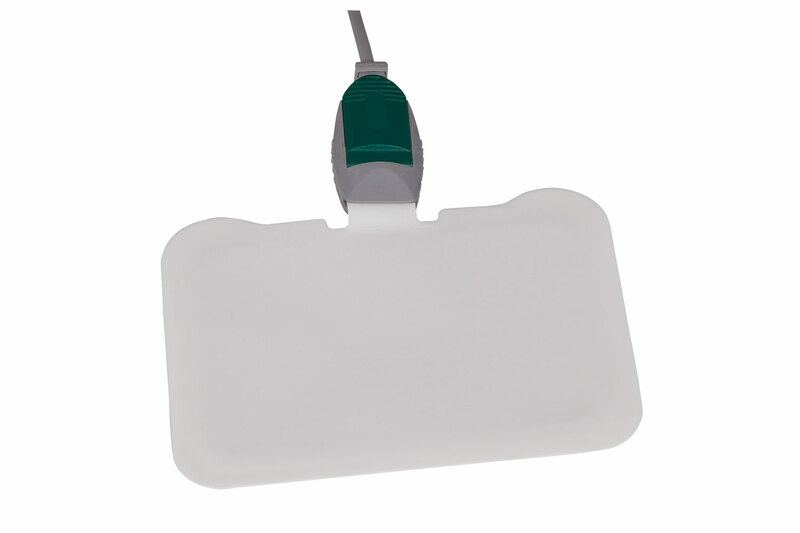 GD-pads non-corded are packaged in a resealable ziplock pouch consisting of 5 pieces in each pouch. The Diros OWL® GD-pad Corded is a disposable dispersive return path electrode.